Victims include a 7-year-old girl who was wounded at vigil for earlier victim. Four people were killed and dozens of others wounded in a bloody weekend in Chicago, including a 7-year-old girl who was shot in the forearm as she gathered at a vigil for another shooting victim, ABC Chicago station WLS-TV reported. During an intense 14-hour stretch of violence that Saturday and Sunday, one person was shot in the city every 33 minutes, according to The Chicago Tribune. The weekend toll ran to at least 35 wounded in addition to the four fatalities, police told WLS-TV. The wounded 7-year-old is the 27th child younger than 13 shot in Chicago so far this year, according to WLS-TV. Highlighting how the growing problem of gun violence has affected the city's communities, the 7-year-old was shot along with a 36-year-old woman at a vigil Saturday night for a 14-year-old boy killed earlier in the day. The 36-year-old woman was wounded in the hand, WLS reported. 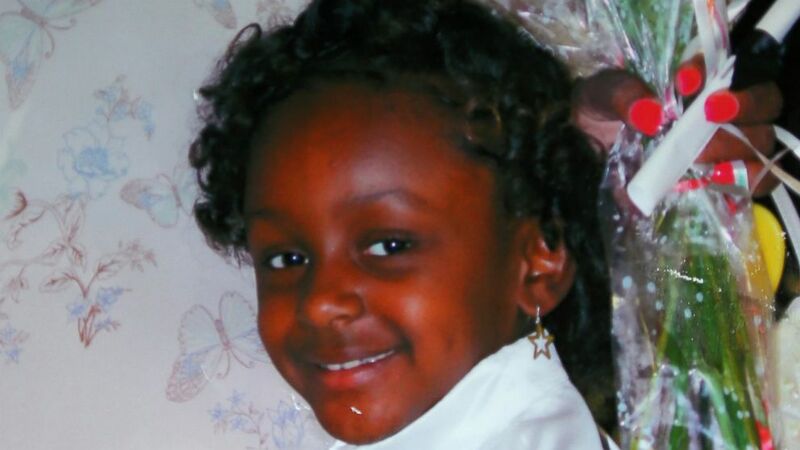 The woman and the child were driven to a hospital by another woman attending the vigil, Ashake Banks, the mother of Heaven Sutton, a 7-year-old girl who was fatally shot in the same neighborhood in 2012, WLS-TV reported. 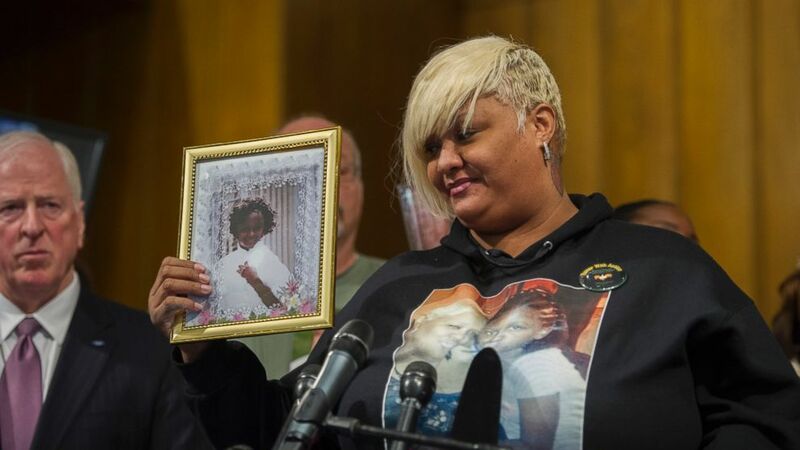 (GETTY) WASHINGTON, DC - DECEMBER 11: Ashake Banks, of Chicago Illinois, introduces herself to the audience as she holds a photo of her daughter Heaven Sutton, 7, who was shot by a stray bullet while operating her sidewalk lemonade stand on Chicago's west side on June 27, 2012. Chicago has seen more than 2,000 shooting incidents so far this year — a 48 percent increase over the same period last year and a 73 percent spike from the same period two years ago. Killings in Chicago have shot up more than 300 percent compared with this time last year, according to Chicago police statistics. 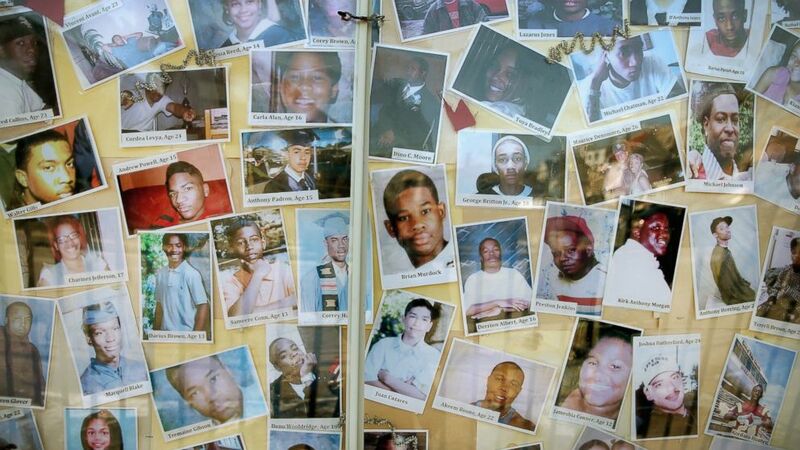 The summer months generally bring an uptick in gun violence, according to police.